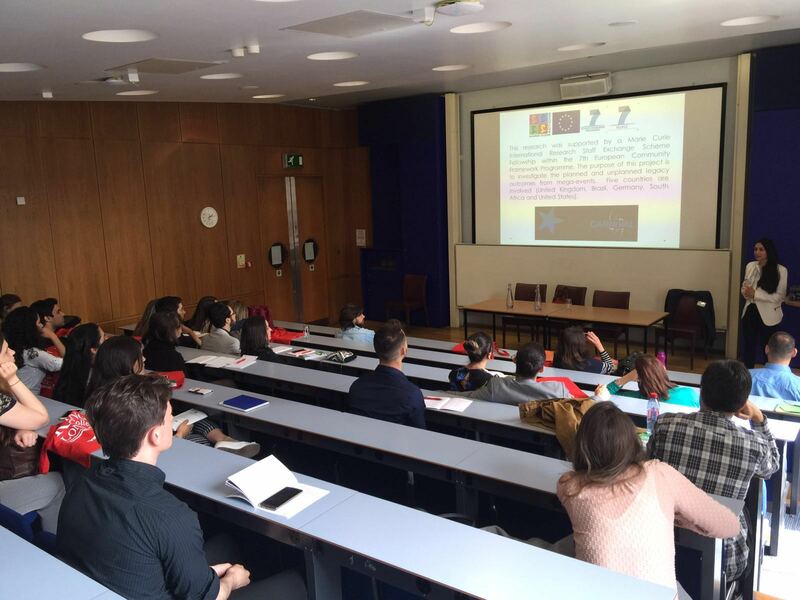 The ABEP 2016 Conference took place in the King’s College London, and put together different studies developed by the Brazilians researches in the CARNiVAL project. According Dr Mataruna, “the experience of presenting papers at this conference and the multidisciplinary discussion in each session is what enriches the scientific background for future investigations and articles”. The group of researches received an official invitation to return to the next conference in May 2017, to present the second part of the studies presented. As research lead on this project, Dr Mataruna will collect data in Brazil during the Olympics and in Germany in spring 2017, based on consumers’ perceptions of the Rio 2016 Games. After the presentation, a debate discussed the themes.